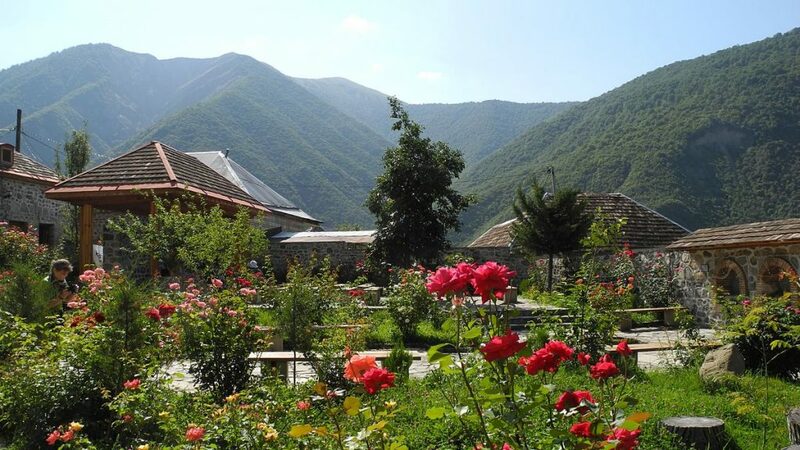 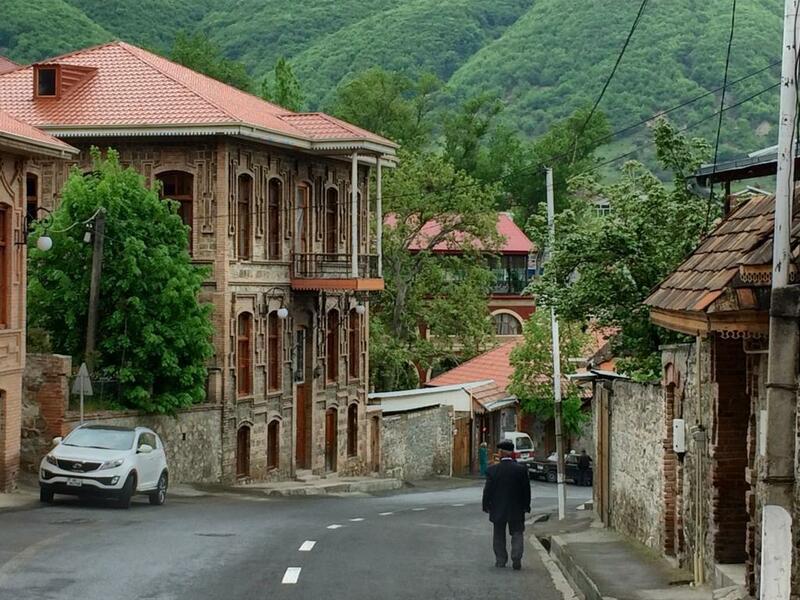 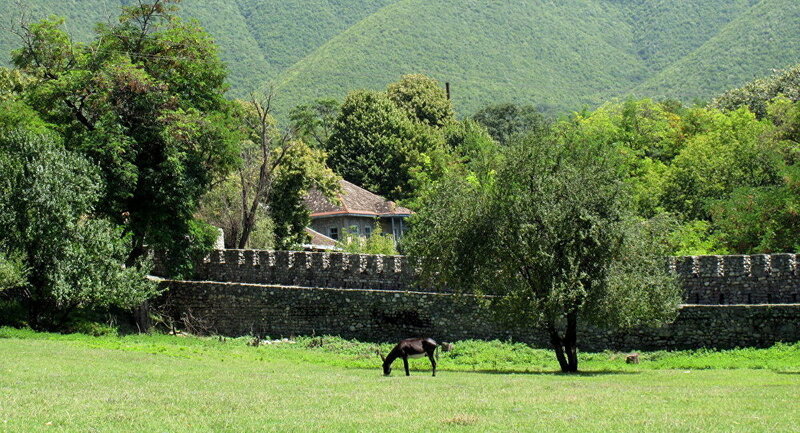 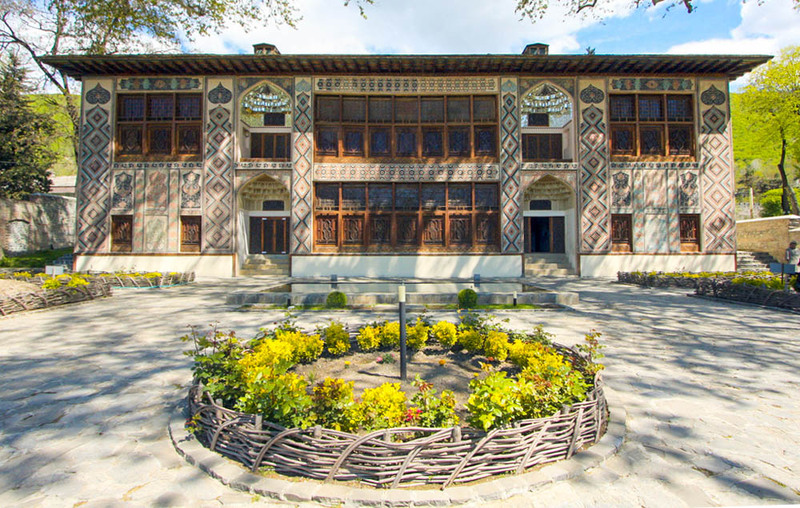 Sheki is the destination for most people traveling through Azerbaijan. 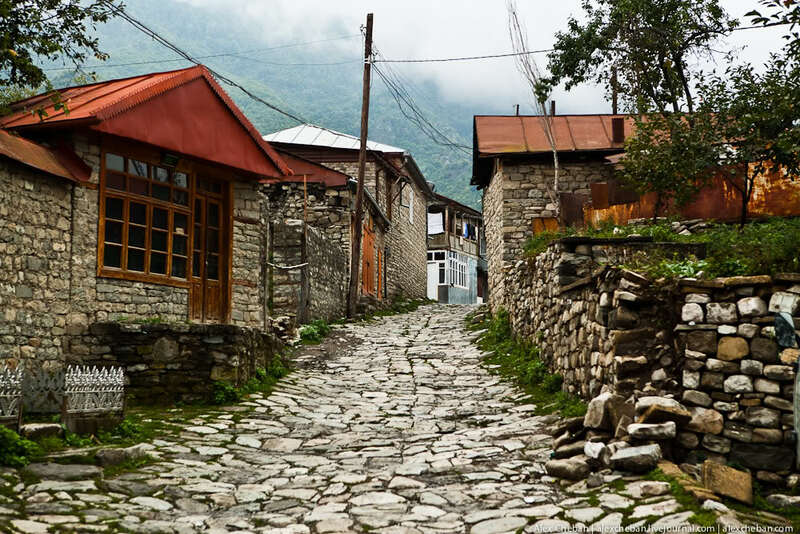 Whether you are interested in hiking, ancient artifacts, wining and dining or even a new rock climbing wall, this is is your place. 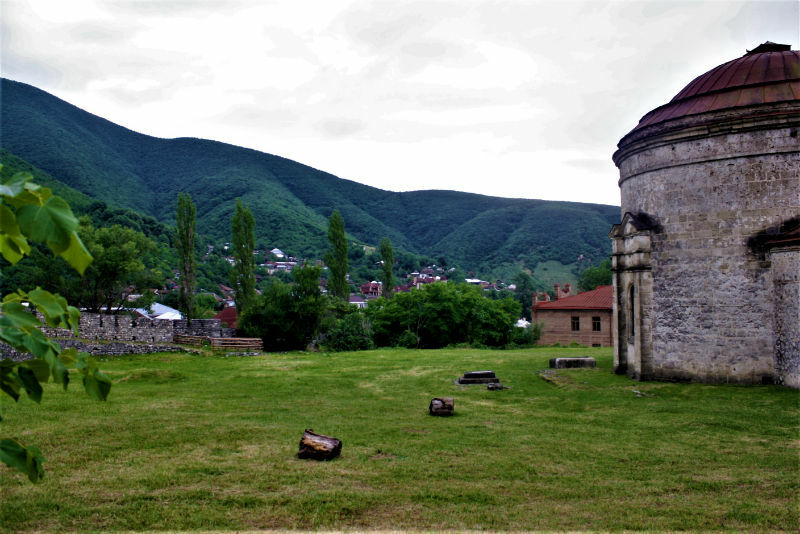 An ancient church from the 13th century, a king’s palace from the 18th as well as dozens of museums and shops featuring local culture and cuisine await.